Second trip abroad, with the family, was also a decicion taken more or less out of the blue. Very much like the decision to go to Lanzarote, in April. 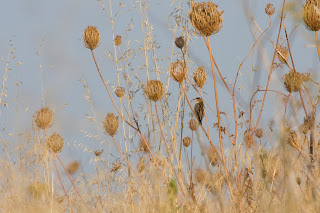 When Linda suggested Mallorca, I was not difficult to persuade as I had just read a guide to birding in Mallorca, written in "Vår fågelvärld". 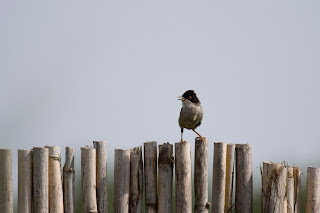 Seemed like a nice place for birding, even though this was not supposed to be a birding trip. The choice of town for the hotel proved to be difficult, birding wize... The hotels in the northern region were quite a lot more expensive than the one we finally decided on. Instead we ended up just south of Palma in S'Arenal. After arriving I realised that the hotel was a good hotel for the family but perhaps not so good for me. There was, however, a small forest not too far away. Worth a check, I thought. As both my wife and I can get pretty restless, just spending time in a hotel complex, we decided that we should rent a car for one day. She knows that I really want to do some birding at one point or another during a trip like this so it seemed a good compromise. This meant that a couple of days in to the vacation, we rented a car and drove north. Again, I had done a little bit of homework, just as with the trip to Lanzarote. 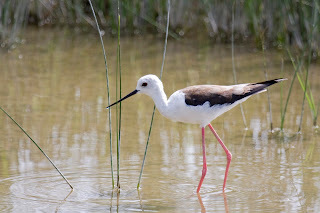 So, while my wife and the kids got some sun on the beach by Alcudia, I got to go to the national park of S'Albufera. First I went to one of the hides. 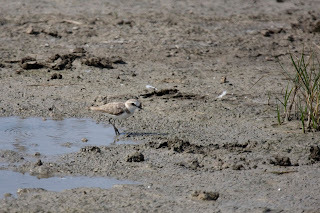 I could see a few waders from there and this Kentish plover was the first to catch my eye. 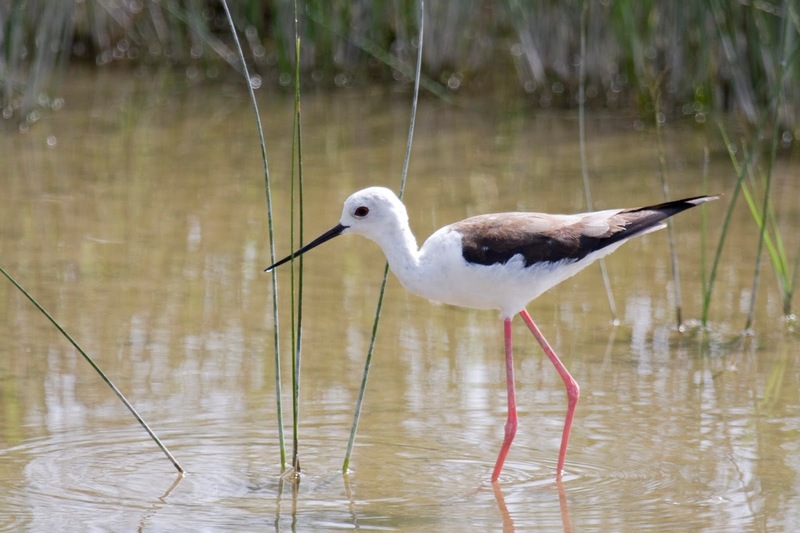 The Black Winged Stilt was a new lifer for me during my first trip to Dubai in 2012 but since then it has become a quite common species. I left the first hide and walked among the paths to see more of the park. I found more hides in other places (I had no map so I didn't know what to look for) and it was actually quite hard to get a good look overview of the place as there was reed pretty much everywhere you looked. In the hides you could see a little more. Now, this was of course because I never walked very far. There are paths out of to the more open parts of the park. Crossing the paths were a couple of canals. 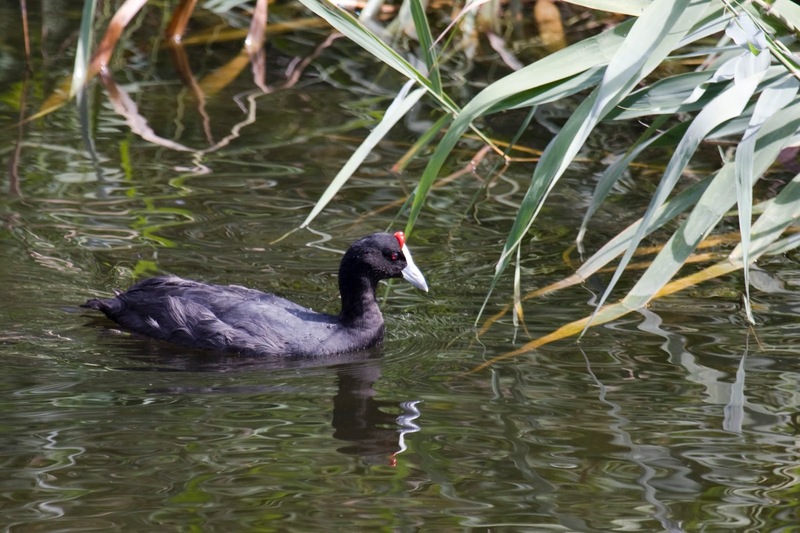 Quite a few Moorhens could be found but one of the target species of the S'Albufera park was the Red-knobbed Coot. 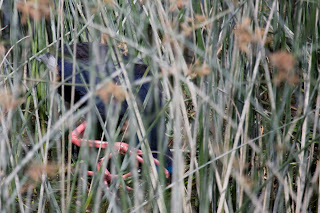 Together with the Swamphen, this was supposed to be the highlights during the walk in the park. Then suddenly... there it was. And close! And fearless! It didn't care the least that I was just a couple of meters away. One of the adult Red-knobbed Coots. The knobbs were easy to see and also the colour of the bill differed from the common Coot. 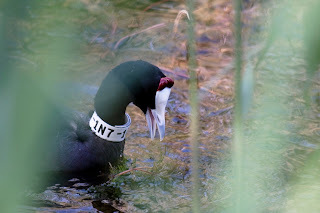 I was informed before the trip that the Red-knobbed Coots were recently relocated to the S'Albufera park and that the original individuals (coming from the mainland of Spain I presume) could be identified by the white "necklace". 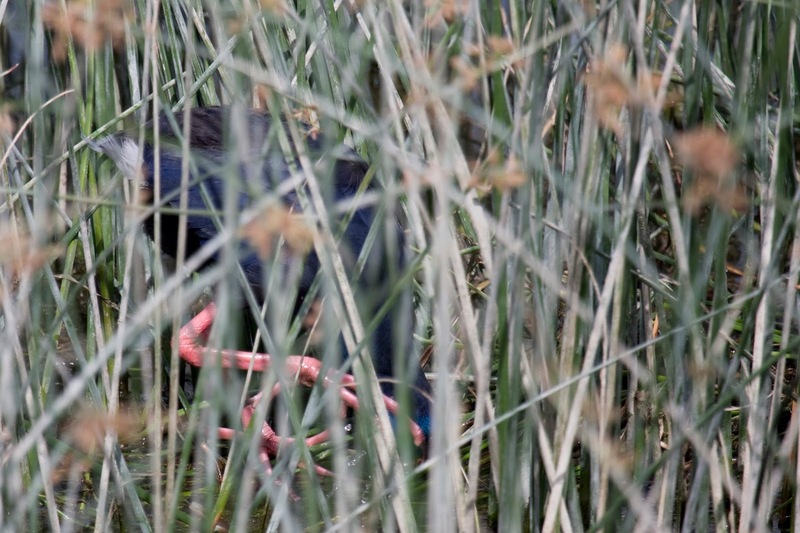 In largest of the canals I found this Swamphen. 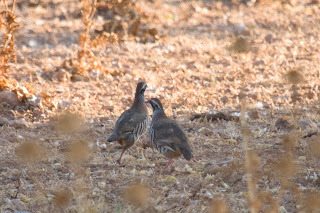 Actually there were two and both of them were fully engaged in trying to find something edible in the mud. I was running out of time so I didn't have the patience to wait for better photo opportunities than this. 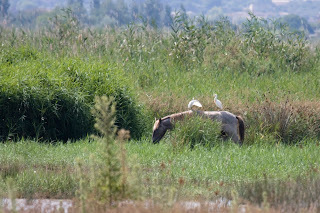 This was just a beautiful view... Two Western Cattle Egrets och the back of this horse. Fascinating. This was is from S'Albufera. Though a couple of other species were noted, but didn't want to appear long enough for me to take photos of them. Other species, which are uncommon in Sweden, would include Squacco Heron (rallhäger, Ardeola ralloides), Little Egret (silkeshäger, Egretta garzetta), Purple Heron (purpurhäger, Ardea purpurea), Moustached Warbler (kaveldunsångare, Acrocephalus melanopogon) - new lifer, Red-crested Pochard (rödhuvad dykand, Netta rufina), Cetti's Warbler (cettisångare, Cettia cetti) - new lifer. 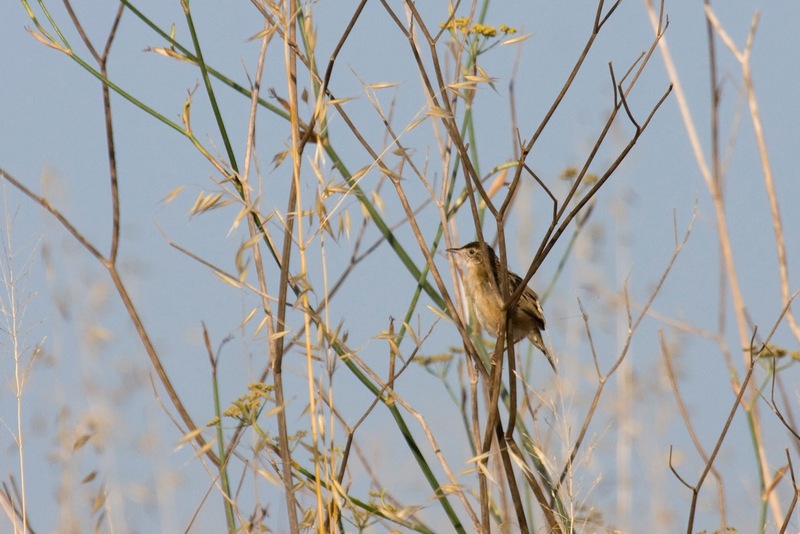 and Great Reed Warbler (trastsångare, Acrocephalus). After S'Albufera I went back to the beach to chech on my wife and kids and to drive on. Were were heading towards the mountain rage and hopefully some interesting species there. 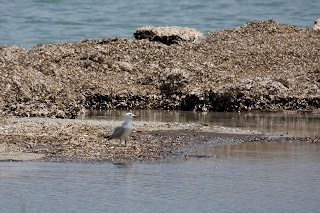 But, while on the beach I kept looking for Andouin's gull, which didn't want to show itself... In a last effort to get the gull, we drove close to the see to keep lookout for it. 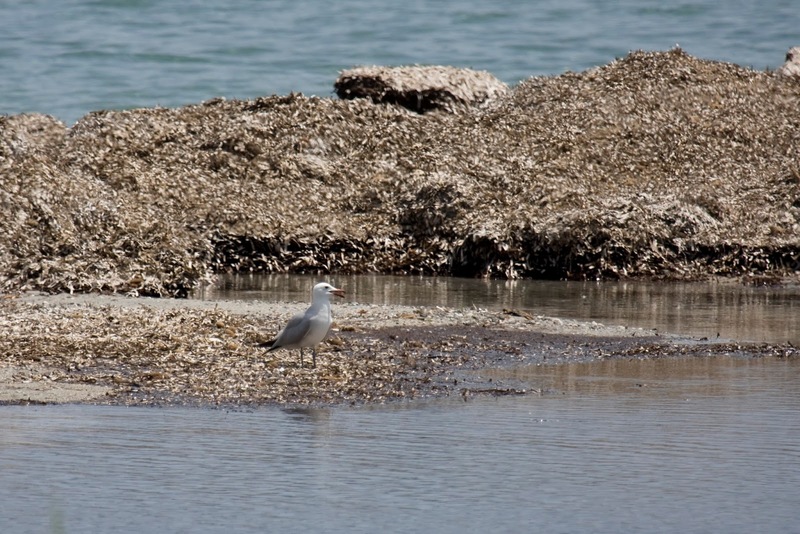 At one place, I saw a couple of gulls beside the road. We pulled over and there it was. Nice!! The trip to the mountain range was not what I had hoped for. 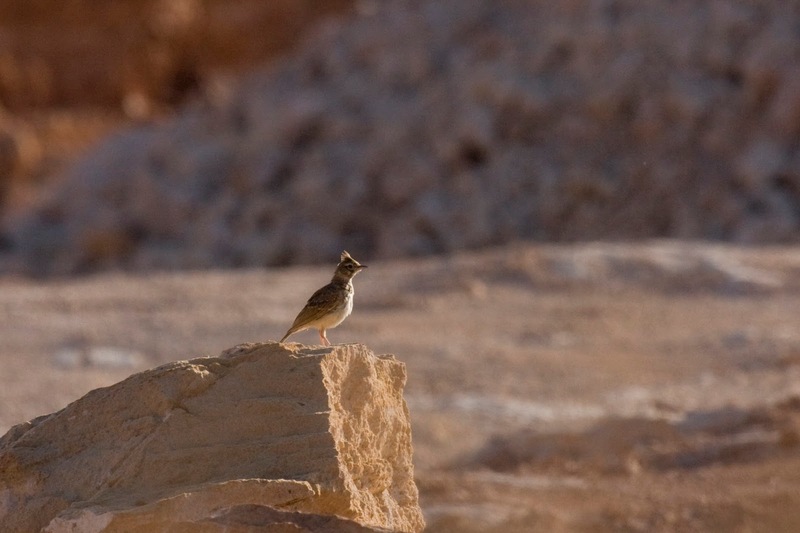 Well, that's a bit unfair as I got two new lifers up there, Booted Eagle (dvärgörn, Hieraaetus pennatus) and Eurasian Crag Martin (klippsvala, Ptyonoprogne rupestris). The main target was nowhere to be found however. 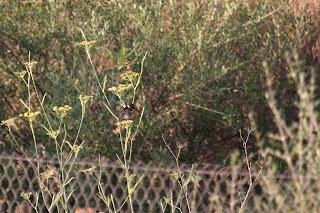 Moltoni's Warbler is found in not so many places and the Cuber damm is supposed to be one of those places. 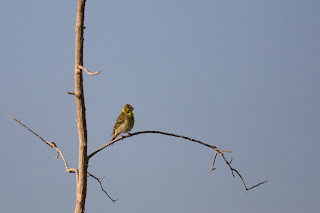 This was not the right season for it though and I never got a glimpse of anything resembling the warbler. The trip by car didn't produce anything further so what I had left was to explore the neighbourhood a little. The forest close to the hotel, which I mentioned earlier, proved to be quite worthless however... It was just the Spotted Flycatcher everywhere. Though, I have myself to blame... I didn't go there in the mornings, just in the evenings. We all know what that means birdwize. Last full day on Mallorca, I decided to go a little bit further than just to the small forest and I also decided to do it in the morning. That was a decicion which I'm glad for, in retrospect. 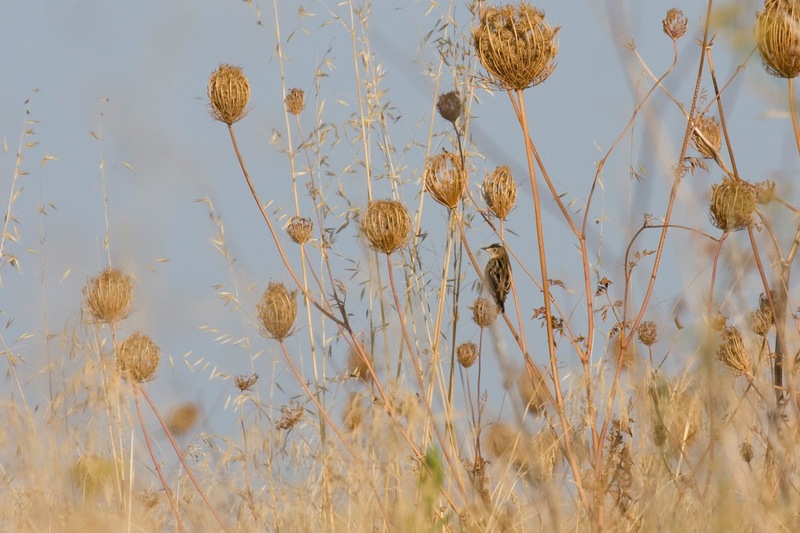 First of all, there were suddely quite a few Sardinian Warblers in the little forest but on the other side of the motorway, when I got out into the fields, I was very different when it comes to birds. See photos. 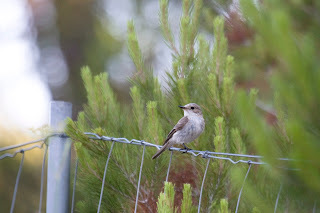 Well, the Spotted Flycatcher was common both in the forest and pretty much everywhere. 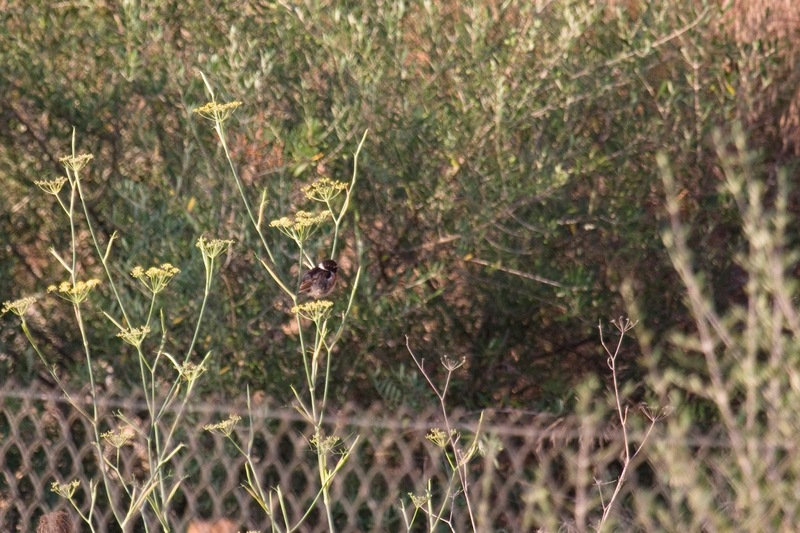 Not the best shot but immediately on the other side of the motorway, I found this Stonechat. 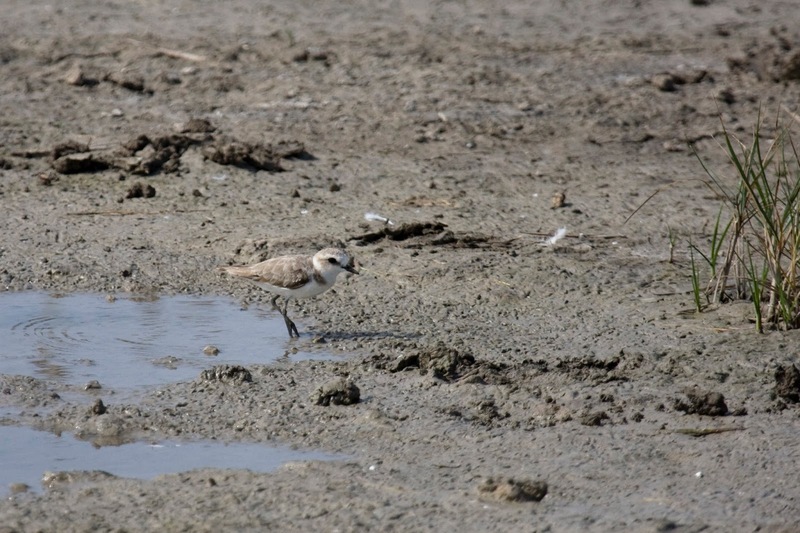 This was the first find which showed that there were other kinds of birds here. 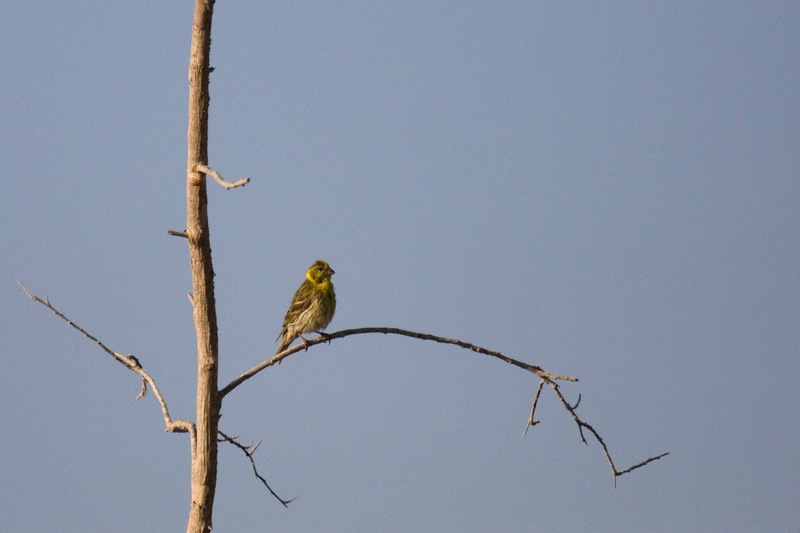 Beside this I found a Serin. 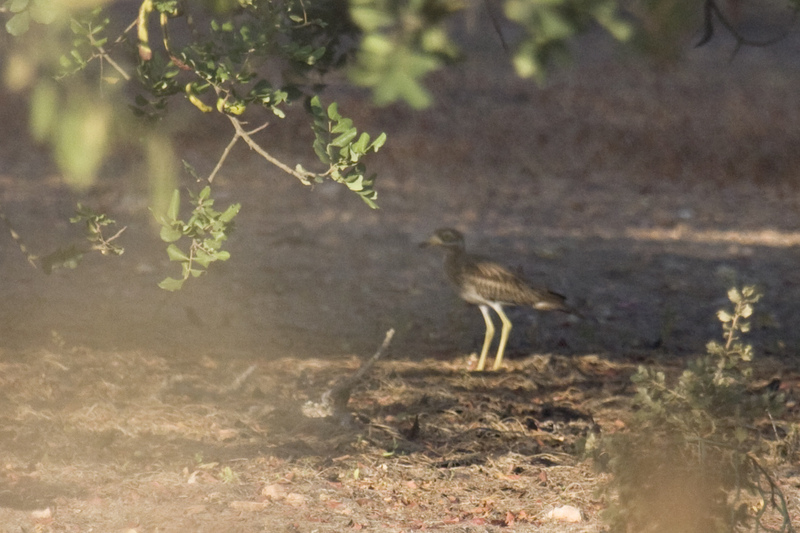 Another very cool find was this Stone-curlew. 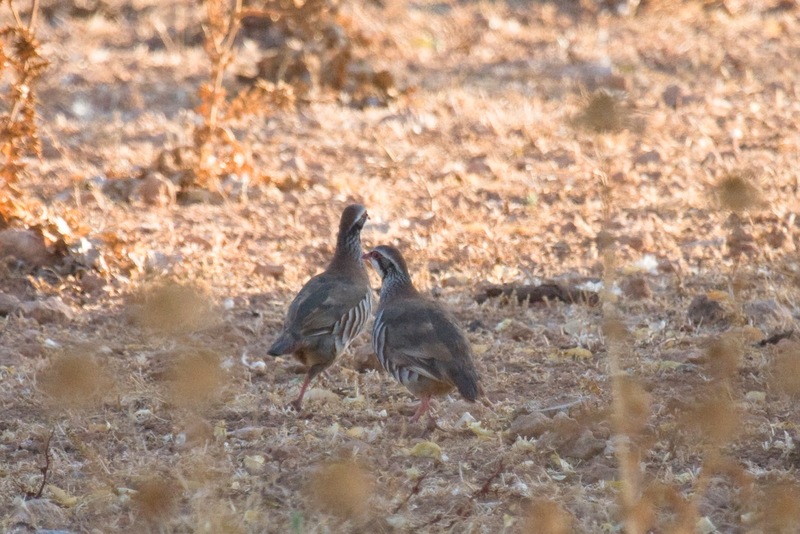 A species I had hoped to see on many previous occasions, not the least in Croatia. Suddenly, here it was. Again a new lifer! After checking the guide I arrived at the conclusion that this must be a Thekla lark. 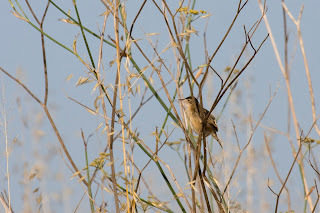 After hearing quite a few at S'Albufera it was a little bit of a surprise to see this Zitting Cisticola appear suddenly. Much better view than any of the sightings in S'Albufera. 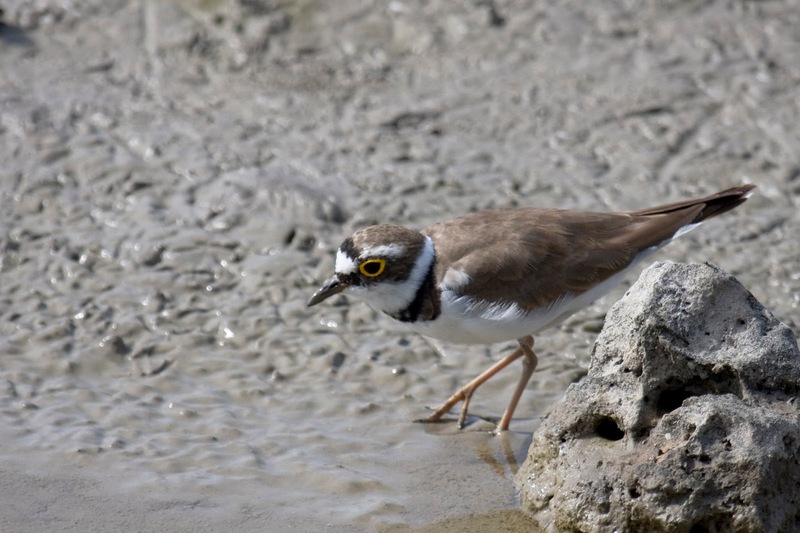 Below is a list of some of the species during the trip.